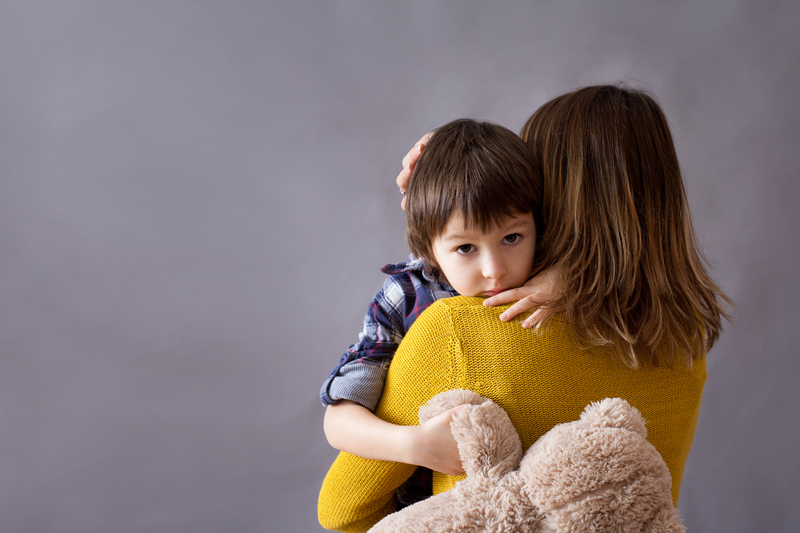 Discover why night terrors and sleep-walking disturb some children’s sleep. Learn what parents can do to keep sleep-walkers safe and how they can minimize triggers for these strange sleep behaviors. You’re drifting off at 10 p.m. when your 7-year-old screams bloody murder. You race to her bedside in full rescue mode — only to find it’s a nightmare. Night terrors may be over in a few seconds or may last several minutes. They have no pattern, striking once a week, a few times a year, or — in rare cases — several times a week. Here are tips for understanding and coping with the strange sleep behaviors that occur at all ages, but most often in childhood. 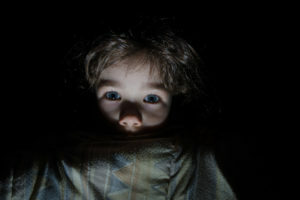 Night terrors, which affect 2 to 7 percent of children, peak between ages 4 and 7. Sleep-walking, which 1 to 11 percent of children develop, peaks between ages 8 and 13. Genetics may be a factor, however. Kids are more likely to have sleep terrors or to sleep-walk if their parents did. Most children outgrow night terrors before their teens. Some of them may start sleep-walking. Sleep-walking can persist into the teen or adult years. The two sleep disturbances share a similar underlying mechanism. “As we sleep, we alternate between REM (rapid eye movement, or “dream”) sleep and non-REM (deep) sleep, spending 90 to 120 minutes in each cycle,” Dr. Shah explains. These sleep behaviors tend to occur within the first half of the night, when non-REM sleep predominates. Not enough sleep. Getting too little sleep one night makes your child sleep much deeper the next night, increasing the chance of an episode. While it’s a less significant trigger, illness — with a fever, for example — may make a child sleep more. Also less critical, a noisy environment may lead to sleep disturbances as well. It’s best to allow a sleep disturbance to run its course. Trying to awaken a child in the midst of a night terror or sleep-walking episode will make it last longer. And they’ll find it harder to wake up. Prevent cuts and bruises: Remove sharp objects from their room and protect them from hard edges. Check the windows: Close — and lock — windows. Sleep-walkers can open them. Don’t use bunk beds: To prevent falls, find a solution other than bunk beds. Some parents let kids sleep on a mattress on the floor. Lock up well: Sleep-walkers can wander from your home. Keep the main door to your home completely locked. Make sure the lock is out-of-reach. Some parents use an alarm system at the bedroom door or front door. In rare cases, when episodes are very frequent, children may need medication, says Dr. Shah. Finally, even if your child’s night terror or sleepy attempt to climb out a window scares you half to death, try not to share your distress.